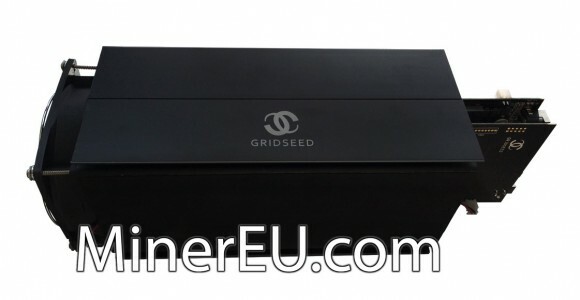 The release of the new Gridseed G-Blade Miner at $3000 USD for a 5 MHS ASIC miner coinciding with the recent price drop of the Bitcoin and other crypto currencies did not make it very attractive for miners to buy. It seems however that Gridseed has figured a way to make the new mining hardware more attractive even in the current market conditions, by offering a limited number of units are a price of just $1610 USD or a little over half of the normal price. The new price finally makes the G-Blade Miner a good alternative to buying a number of the smaller 5-chip ASIC miners to get the same performance at a similar price, one of the most serious complaint from users when the new Blade Miner was initially announced with a retail price of $3000 USD. MinerEU, Gridseed official distributor, has announced a five day (11-15 April) special promotion for the new Gridseed G-Blade Miner at $1610 USD. 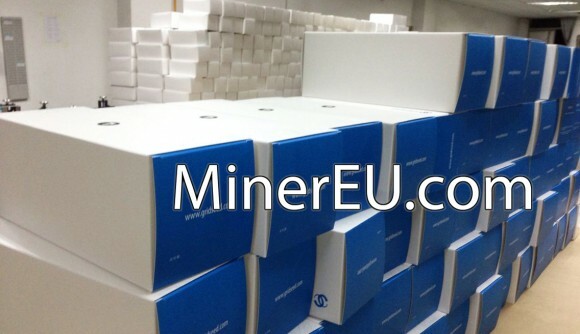 That is a saving of $1390 USD per miner when compared with the $3000 retail price. The stock for this promotion is limited to 2000 miners only, so hurry up and don’t miss your chance. Orders will start shipping globally sometime next week, so this is pretty much the best offer for Scrypt ASIC Miners you can currently get.